That Stuff Happens To Other People, Right? Today I explain why my weight has gone up. 1. If you buy cookies, you eat cookies 2. Almonds are not filling, and when you cover them in chocolate, smoke flavoring, etc they might as well be called CANDY. 3. I'm not drinking as much water 4. I'm not exercising as much 5. I got sick, and just was drained. 6. I quit taking supplements as they cost me hundreds of dollars a month So I'm back to being as normal as I'm gonna get at this point. I now have a new fight. 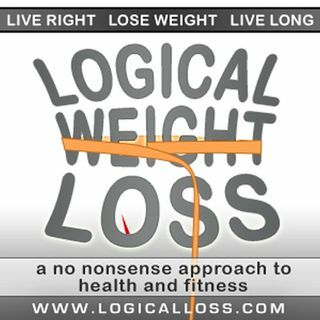 Losing ... See More weight without supplements.